Kelly Osbourne took the spotlight at the 2012 Emmy Awards sporting Azature’s famous $250,000 black diamond nail polish. Celebrity jewelry designer Azature also known as the “Black Diamond King,” is the man behind the black diamond nail polish infused with 267 carats of black diamonds. Now, for those who can’t afford to splurge on the 267 carat black diamond nail polish. Azature is offering a department store version for $25, available at Fred Seagal stores and online at RonRobinson. 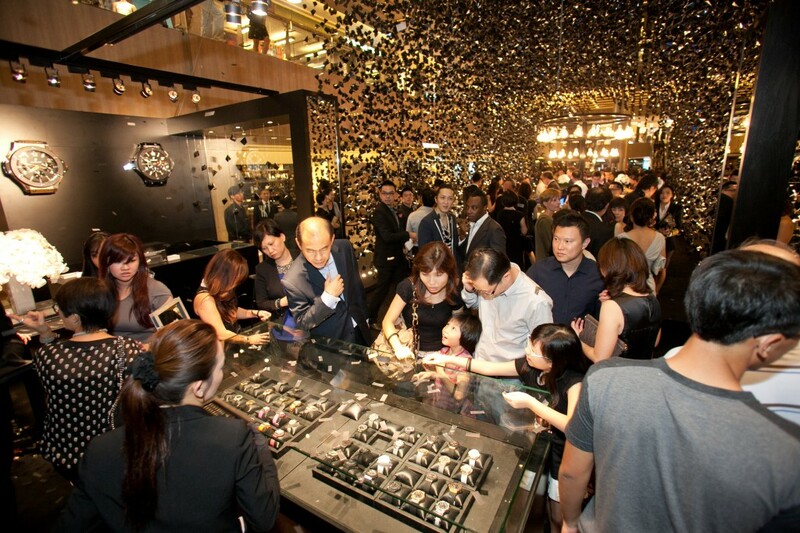 Hublot recently held a grand opening soiree to unveil the world’s first Hublot pop-up store. Hublot collaborated with Singapore designer Chris Lee of Asylum to create a concept that fuses the Hublot innovation and aesthetic resulting in absolutely stunning store. Located at the main atrium at the Paragon Shopping Center in Singapore, the pop-up store will showcase Hublot’s exclusive range of limited editions timepieces adding up at a value of around $20 million. 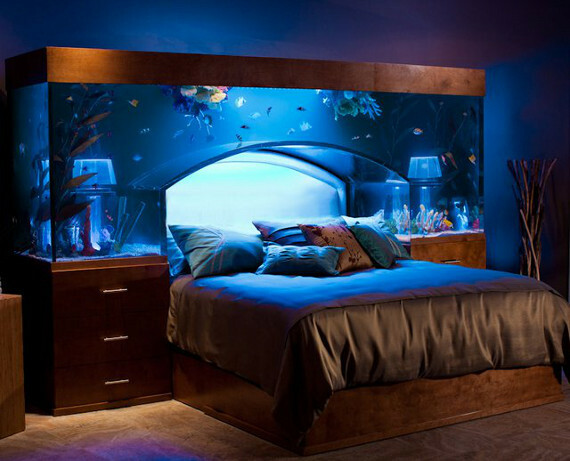 Acrylic Tank Manufacturers creates a headboard fish tank so you can sleep under the sea. The tank which holds 650 galls of water retails for $11,500. 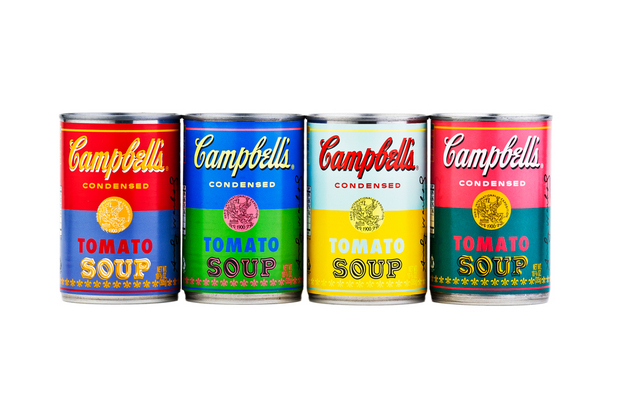 Campbell’s Soup celebrates their 50th anniversary with limited edition Andy Warhol’s iconic 32 Campbell’s Soup Cans (1962). The pop art style version of the tomato soup cans will be available beginning September 2, 2012 at select Target locations across the U.S.